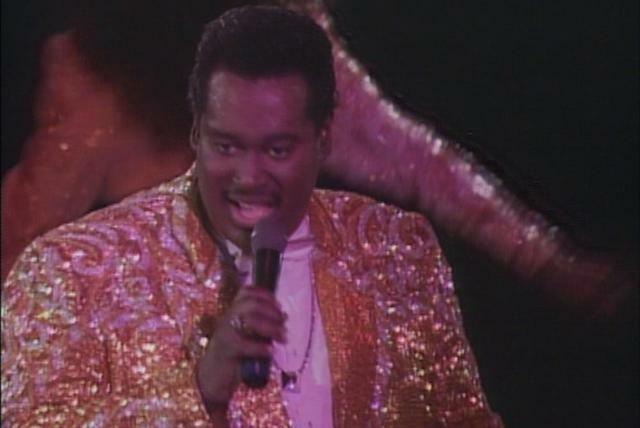 Luther Vandross was one of the most successful R&B artists of the 1980s and '90s. Not only did he score a series of multi-million-selling albums containing chart-topping hit singles and perform sold-out tours of the U.S. and around the world, but he also took charge of his music creatively, writing or co-writing most of his songs and arranging and producing his records. He also performed these functions for other artists, providing them with hits as well. He was, however, equally well known for his distinctive interpretations of classic pop and R&B songs, reflecting his knowledge and appreciation of the popular music of his youth. Possessed of a smooth, versatile tenor voice, he charmed millions with his romantic music. Vandross was born in New York City on April 20, 1951, and grew up in the Alfred E. Smith housing projects in lower Manhattan. 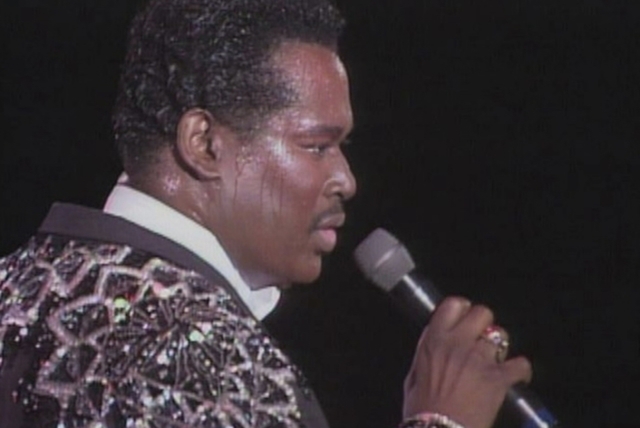 Both of his parents, Luther Vandross, Sr., an upholsterer, and Mary Ida Vandross, a nurse, sang, and they encouraged their children to pursue music as a career. Vandross, Sr.'s older sister Patricia Van Dross was an early member of the Crests in the mid-'50s (appearing on their early singles, but leaving before they achieved success with "Sixteen Candles"), and Vandross himself began playing the piano at the age of three and took lessons at five, although he remained a largely self-taught musician. After the death of his father in 1959 when he was eight years old, he was raised by his mother, who moved the family to the Bronx. While attending William Howard Taft High School, he formed a vocal group, Shades of Jade, with friends Carlos Alomar, Robin Clark, Anthony Hinton, Diane Sumler, and Fonzi Thornton. All five, along with 11 other teenage performers, were also part of a musical theater workshop, Listen, My Brother, organized by the Apollo Theater in Harlem that recorded a single, "Listen, My Brother"/"Only Love Can Make a Better World," and appeared on the initial episodes of the children's television series Sesame Street in 1969. After graduating from high school that year, Vandross attended Western Michigan University, but dropped out after a year and returned home. He spent the next few years working at odd jobs while trying to break into the music business. 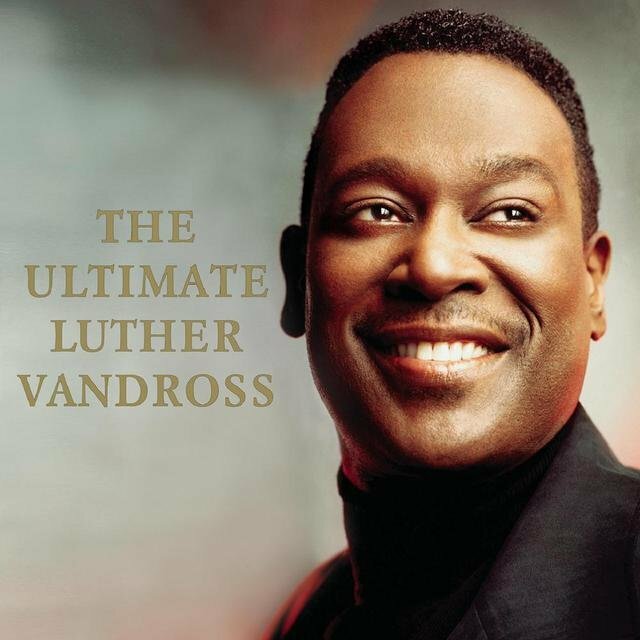 In 1973, Vandross got two of his compositions, "In This Lovely Hour" and "Who's Gonna Make It Easier for Me," recorded by Delores Hall on her album Hall-Mark, singing the latter song with her as a duet. In 1974, though uncredited, he sang background vocals on Maggie Bell's Queen of the Night, and in August of the same year Carlos Alomar, who had become David Bowie's guitarist, invited him to attend a Bowie recording session at Sigma Sound Studios in Philadelphia. He quickly became more than an observer, singing background vocals, serving as a vocal arranger, and co-writing the song "Fascination" with Bowie. The session resulted in the album Young Americans, and Vandross went on tour with Bowie as both backup singer and opening act. 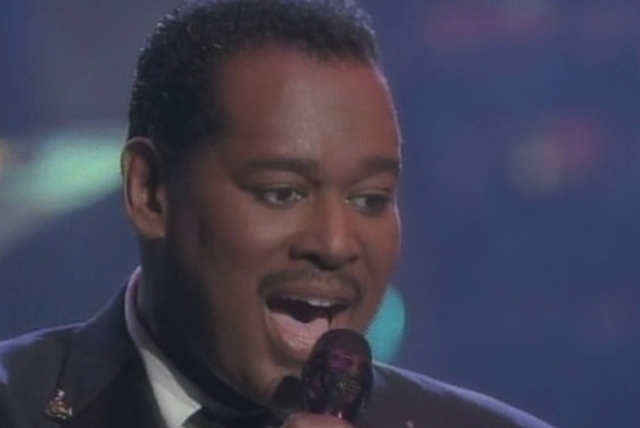 Meanwhile, Vandross' composition "Everybody Rejoice (A Brand New Day)" was featured in the Broadway musical The Wiz. Meanwhile, Vandross continued doing sessions. In 1977, he appeared on albums by Nils Lofgren, J. Geils Band, the Average White Band and Ben E. King, and Chic, among others. He also entered the lucrative world of writing and singing commercial jingles, and before long was the musical voice of everything from telephones, fast food, and beverages to various branches of the U.S. military on radio and television. In 1978, he appeared on well over a dozen albums, including releases by Carly Simon, Quincy Jones, Roberta Flack, Chic, and Cat Stevens. Vandross gained greater attention in 1979. During the year, he appeared on albums by the likes of Sister Sledge, the Average White Band, Chic, and Evelyn "Champagne" King. Especially on jazz and disco recordings, he was just as likely to be a featured vocalist as a background singer. And he got a prominent credit when he arranged the background vocals for Barbra Streisand and Donna Summer's duet "No More Tears (Enough Is Enough)," which became a number one pop hit in November 1979. He gained even more recognition in 1980, a year in which he appeared on studio albums by Chaka Khan, Melba Moore, and Mtume. But the most important credit for him that year was his work as lead vocalist of the studio group Change. He sang on the band's tracks "Searching," a Top 40 R&B hit, and "The Glow of Love," which also reached the R&B chart. This increased his profile even more, and he began circulating a demo tape to recording companies, seeking a solo deal that would allow him to write and produce his own records. On April 21, 1981, he signed with Epic. Vandross immediately began work on his debut album, although during 1981 he appeared on albums by Bob James, Bernard Wright, Change, Stephanie Mills, and several others. In June 1981 his composition "You Stopped Loving Me" was sung by Roberta Flack, with him arranging and singing background vocals, and it became a Top 40 R&B hit for her. Vandross' own version was included on his debut solo album, Never Too Much, released in August. The LP was a tour de force for him; he produced it and wrote six of its seven songs, the exception being a cover of Burt Bacharach and Hal David's Dionne Warwick hit "A House Is Not a Home." 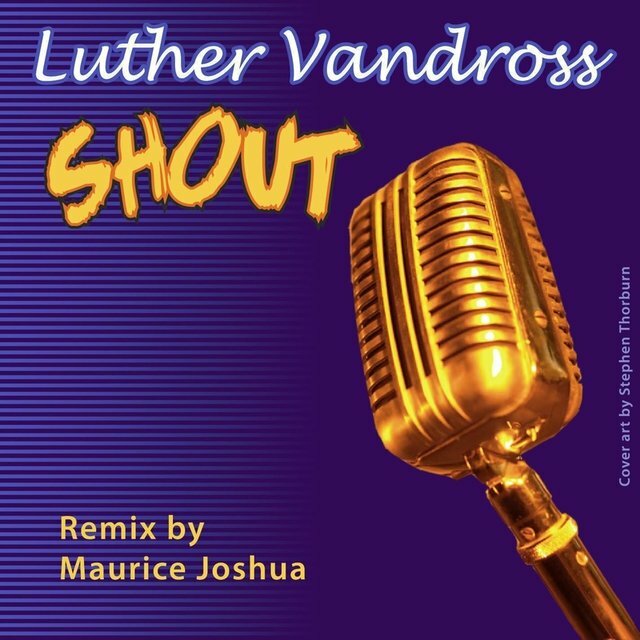 Vandross expressed his musical vision on Never Too Much, and that vision was of a smooth neo-soul style that recalled the pop/R&B of his youth, particularly the music of such predecessors as Warwick, Aretha Franklin, the softer Motown artists, like Smokey Robinson, and some of the girl groups of the early '60s, such as the Shirelles. The title song, "Never Too Much," topped the R&B chart; second single "Don't You Know That?" reached the R&B Top Ten; and third single "Sugar and Spice (I Found Me a Girl)" also charted R&B. The album hit number one R&B in November and was certified gold in December. (It went platinum five years later and double platinum in 1997.) 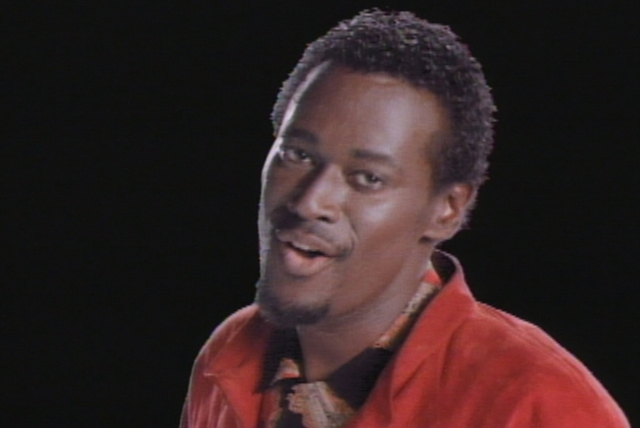 But Vandross encountered more resistance in the pop realm, where the album reached only the Top 20 and the single "Never Too Much" only made the Top 40. 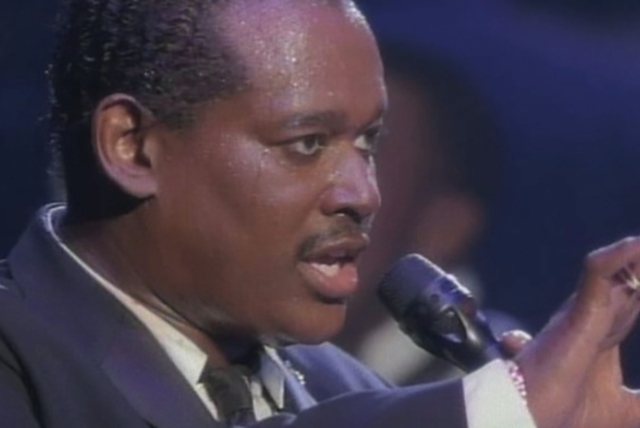 Artistically and commercially, these results set a pattern for Vandross' career. Appearing regularly, his albums showed great consistency in style and content, even to the point of featuring a cover of a classic pop/R&B song on each disc. And while they also sold consistently to the R&B audience, they rarely received equal support from pop fans. 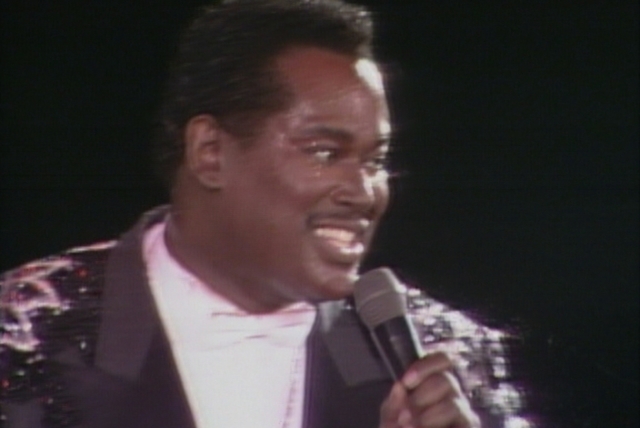 Vandross still enjoyed working as a background singer. In 1982, for example, he appeared on albums by Michael Franks, Kleeer, and Linda Clifford. 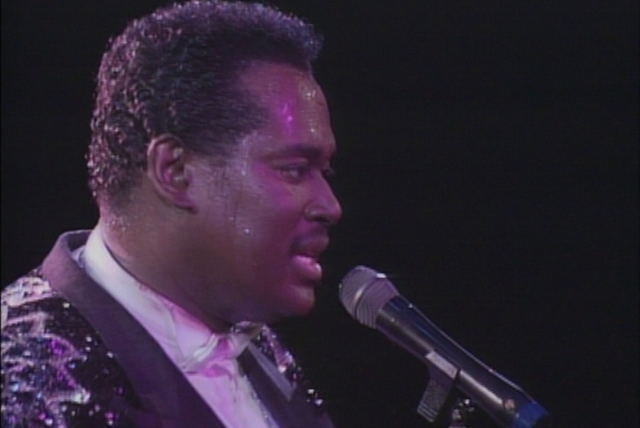 At the same time, Vandross' demonstrated abilities as songwriter, producer, and vocal arranger opened up to him the opportunity to work with some of the artists he had grown up idolizing, as well as his contemporaries. He first turned his attention to Cheryl Lynn, producing her R&B Top Ten album Instant Love (June 1982); writing the title song, which became a Top 20 R&B hit, and singing a duet with her on a revival of the 1968 Marvin Gaye and Tammi Terrell hit "If This World Were Mine," which reached the R&B Top Five. Next, he turned to Aretha Franklin, producing her July 1982 LP Jump to It, and writing or co-writing four of its eight songs, including the title track, an R&B number one. It was her first gold album in six years. Somehow, he found time to make his second solo album, Forever, For Always, For Love, released in September, again serving as his own producer and writing or co-writing all the tracks except for covers of Smokey Robinson's 1965 hit for the Temptations "Since I Lost My Baby" and, in a medley with his own "Bad Boy," Sam Cooke's "Having a Party." 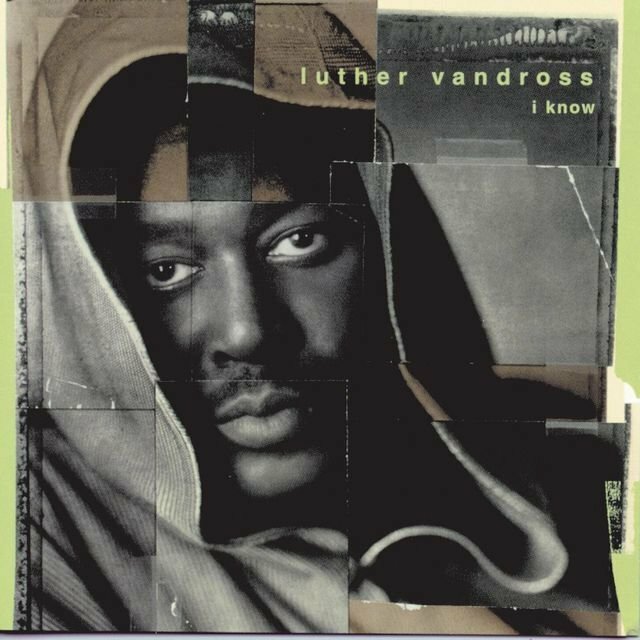 Vandross' co-writers on some of the songs were bassist Marcus Miller and keyboard player Nat Adderley, Jr., musical associates who would work with him throughout his career. 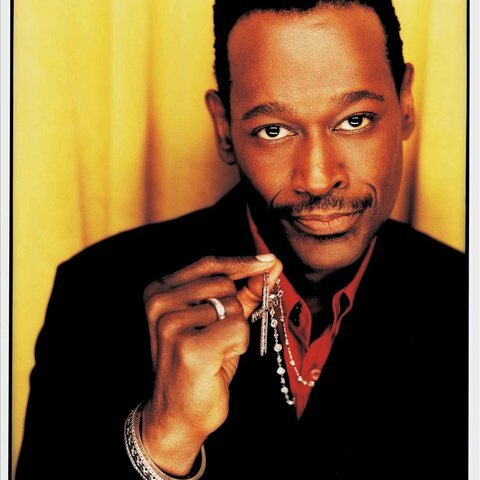 Forever, For Always, For Love was another R&B chart-topper for Vandross, throwing off three singles, the Top Five "Bad Boy/Having a Party," the Top 20 "Since I Lost My Baby," and the chart entry "Promise Me." The LP was certified gold in two months and platinum in six. Vandross' multiple career tracks continued apace in 1983. He produced Aretha Franklin's next album, Get It Right, composing the title song, which hit number one R&B, with Marcus Miller, and its follow-up, "Every Girl (Wants My Guy)," a Top Ten R&B hit. Then, he turned to another idol of his youth, Dionne Warwick, producing her album How Many Times Can We Say Goodbye. He and Warwick sang the title song as a duet which became her first R&B Top Ten hit in eight years; it also made the pop Top 40. 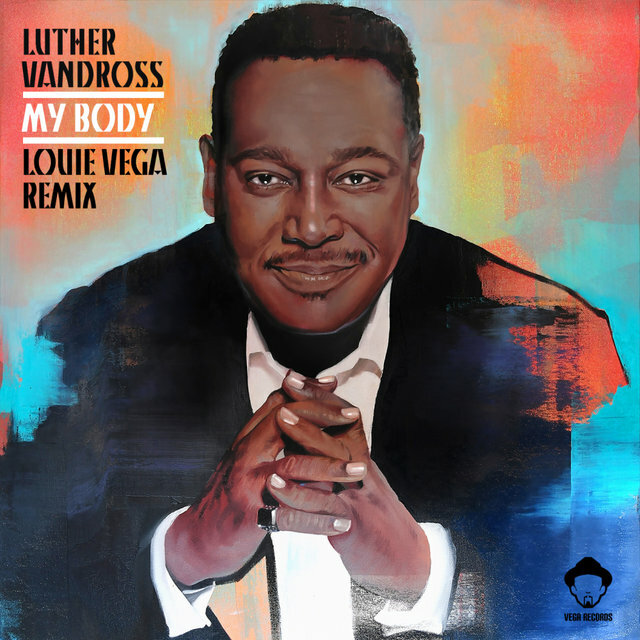 And, although it took until December, Vandross managed to come up with his third solo album, the aptly titled Busy Body. "I'll Let You Slide" and "Superstar/Until You Come Back to Me (That's What I'm Gonna Do)" made the R&B Top Ten, and "Make Me a Believer" was a chart entry; as usual, the album hit number one R&B, but only the Top 40 of the pop chart; and as usual, sales certifications poured in, the album going gold in two months and platinum in January 1985. 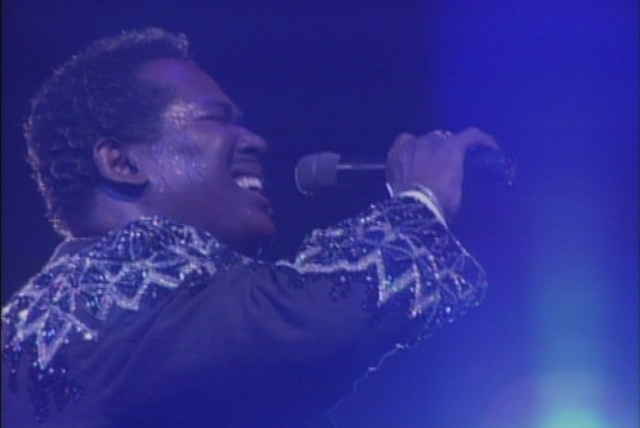 Vandross finally eased off on his recording schedule during 1984, if only because he was now a major concert attraction and toured in both North America and Europe. 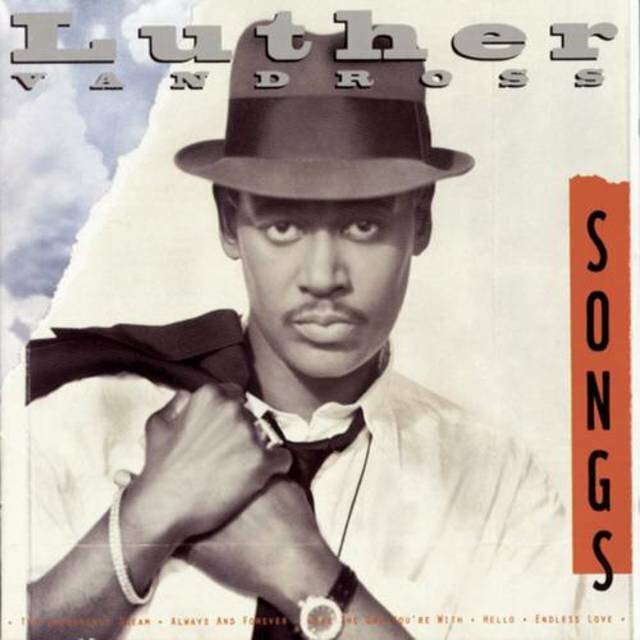 His only credit for the year was his composing (with Marcus Miller), arranging, producing, and singing background vocals on the song "You're My Choice Tonight (Choose Me)" for Teddy Pendergrass, a Top 20 R&B hit. 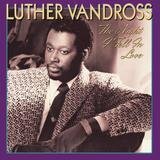 Vandross was thus able to lavish more time on his fourth album, The Night I Fell in Love, released in March 1985. The album spent seven weeks atop Billboard's R&B LP list, going gold and platinum simultaneously as soon as it was eligible for certification in May and double platinum in 1990. 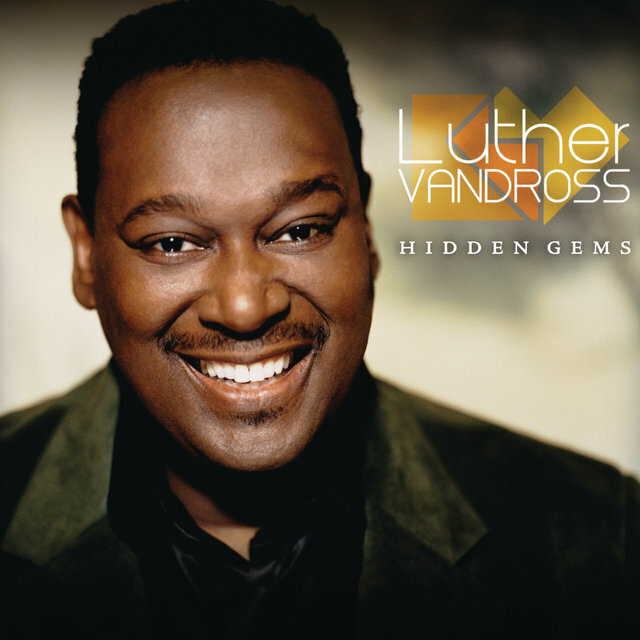 It also reached number 14 on the pop chart, Vandross' best showing yet. With his own album out of the way, he made some selected appearances on other albums in 1985. 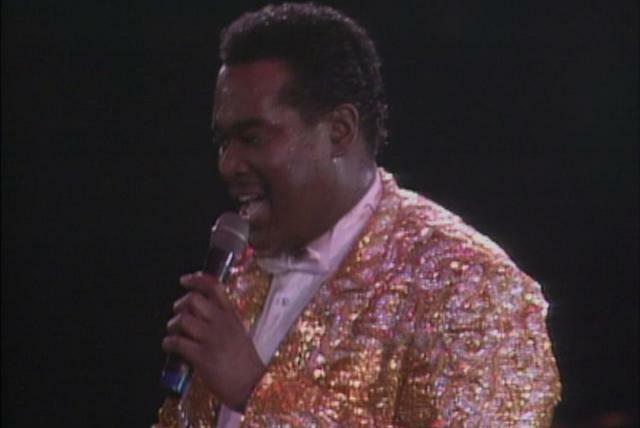 Vandross spent much of 1986 working on his own material. The results of his efforts were first heard in June when "Give Me the Reason" was included on the soundtrack to the film Ruthless People and released as a single that went Top Five R&B and reached the pop chart. 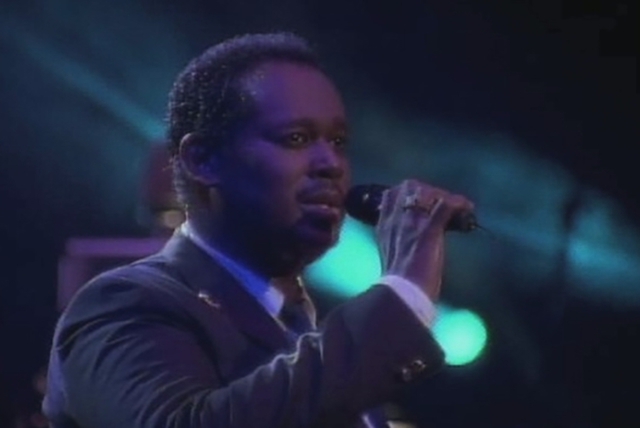 Vandross' fifth album, also titled Give Me the Reason, followed in September. His fifth consecutive R&B chart-topper, it included additional singles "Stop to Love" (number one R&B and his first Top 20 pop hit); the duet with Gregory Hines "There's Nothing Better Than Love" (also number one R&B and a pop chart entry); "I Really Didn't Mean It" (Top Ten R&B); and "So Amazing." Simultaneous gold and platinum certifications in December were followed by a double-platinum award in 1990. 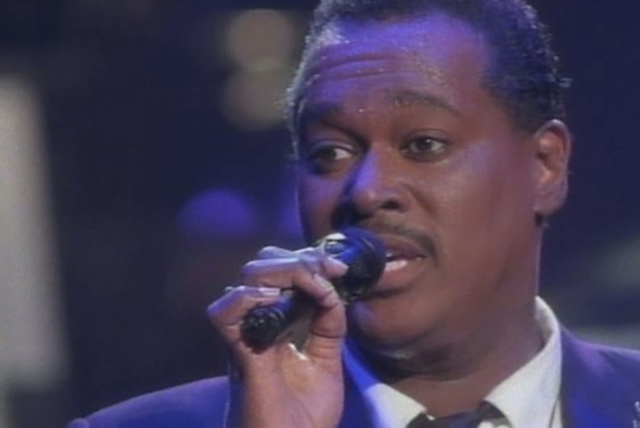 Apart from a handful of outside collaborations, Vandross spent the two-year interval between his fifth and sixth albums doing shows and working on that sixth album, Any Love, which appeared in October 1988. 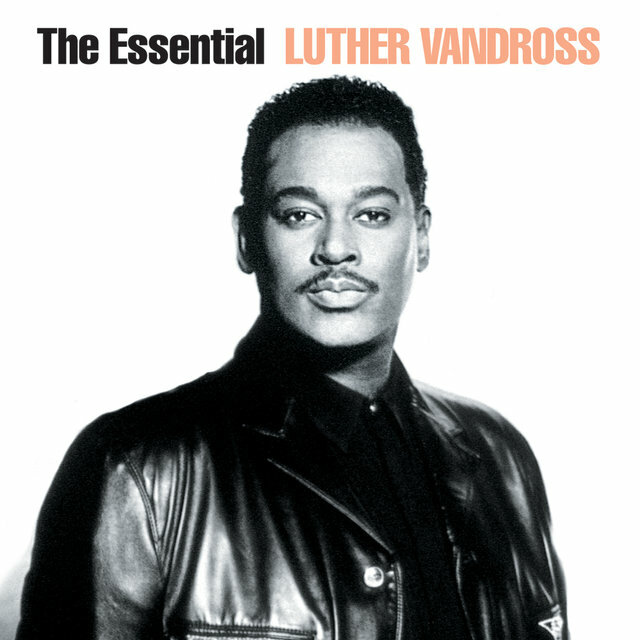 It topped the R&B chart and gave Vandross his first Top Ten pop album, with the usual simultaneous gold and platinum certifications two months after release. The title song topped the R&B list and penetrated the pop chart. 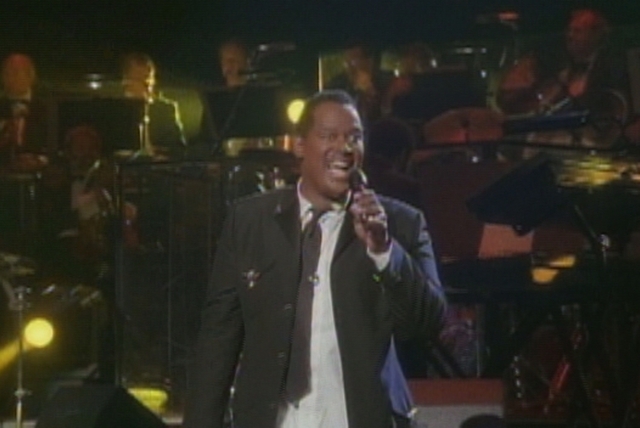 Vandross had by now become an international success, and a record-breaking ten-night stand at London's Wembley Arena in March 1989 was commemorated with a home video, Live at Wembley. 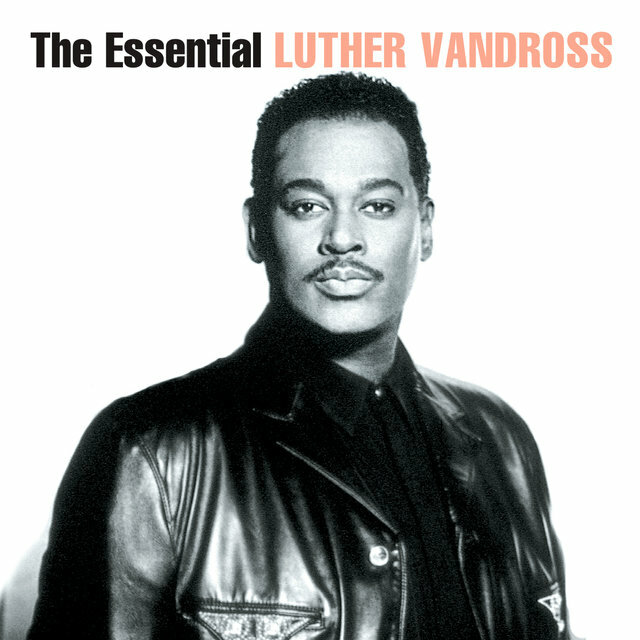 At the close of an enormously successful decade, Vandross and Epic determined to sum things up, and in October 1989 issued the two-LP greatest-hits compilation The Best of Luther Vandross: The Best of Love, which included two new tracks, "Here and Now" and "Treat You Right." 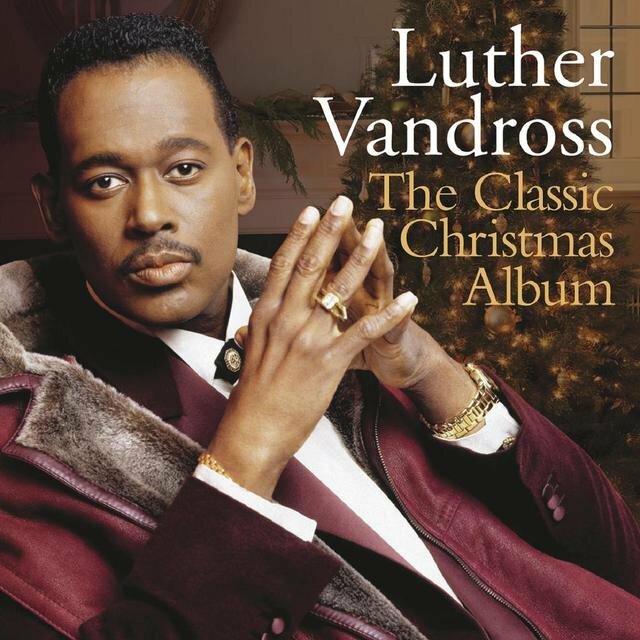 With those additions, the collection didn't just summarize Vandross' career, it finally gave him his long-sought major crossover hit, as "Here and Now" not only topped the R&B chart but also hit the pop Top Ten. 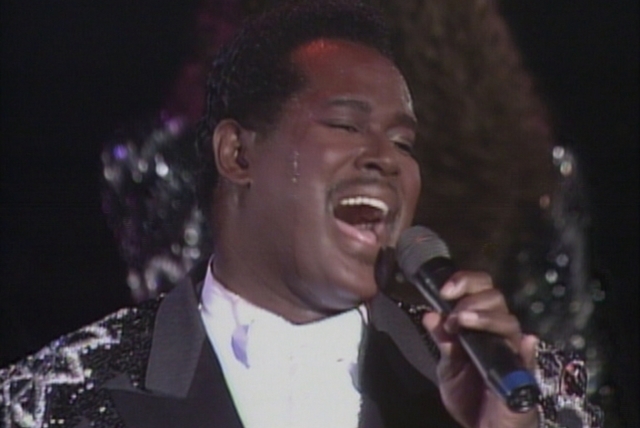 It also won Vandross his first Grammy Award for Best R&B Vocal Performance, Male. 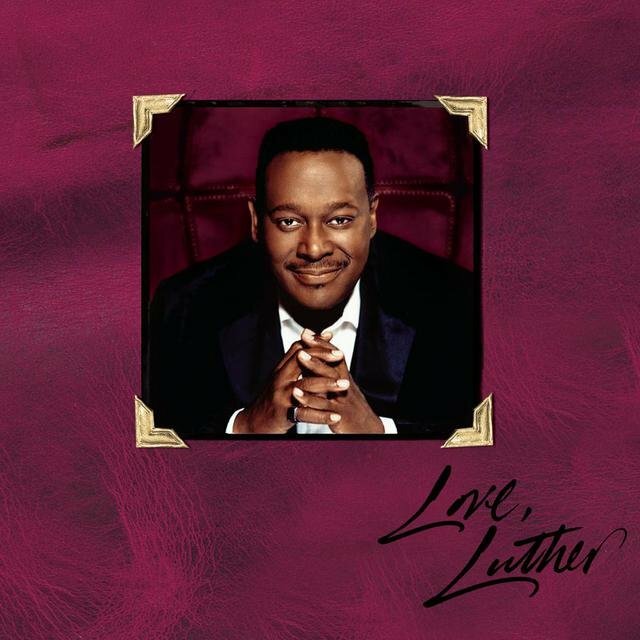 Between the release of the hits album and his next regular studio album, Power of Love, which appeared in April 1991, Vandross as usual lent his talents to other artists' recordings, including Quincy Jones' Back on the Block. He wrote and produced the song "Who Do You Love" for Whitney Houston's album I'm Your Baby Tonight. 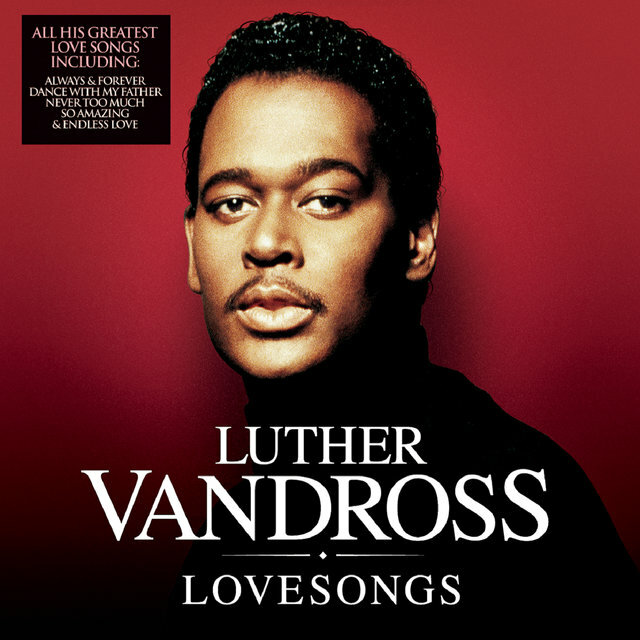 Vandross' seventh album, Power of Love, suggested that the pop breakthrough he had achieved with "Here and Now" would be sustained. 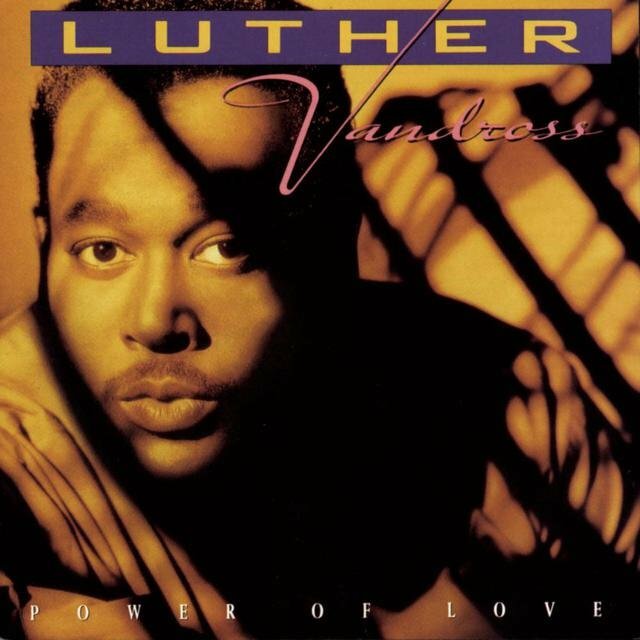 The advance single, "Power of Love/Love Power," not only topped the R&B chart, but also went Top Five pop, and the LP, Vandross' seventh R&B number one, was his second to penetrate the pop Top Ten. A million seller by June 1991, it went double platinum two years later in the wake of the further singles. 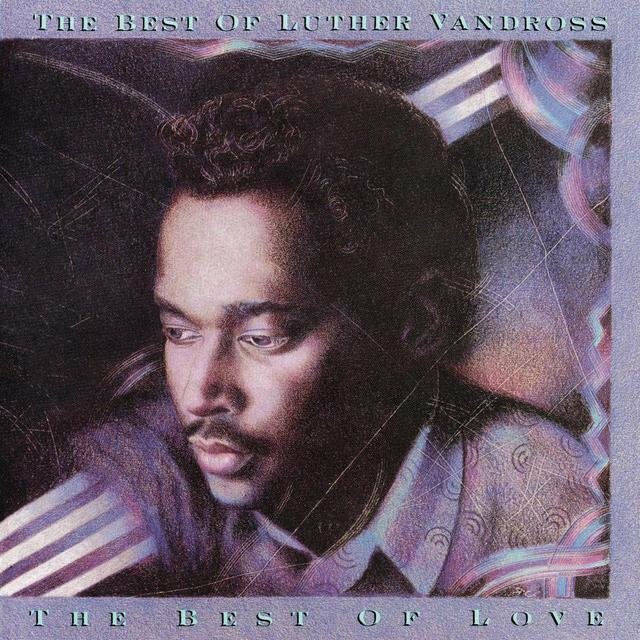 "Power of Love/Love Power" was named Best R&B Song at the 1991 Grammys, and the Power of Love album won Vandross another trophy for Best R&B Vocal Performance, Male. 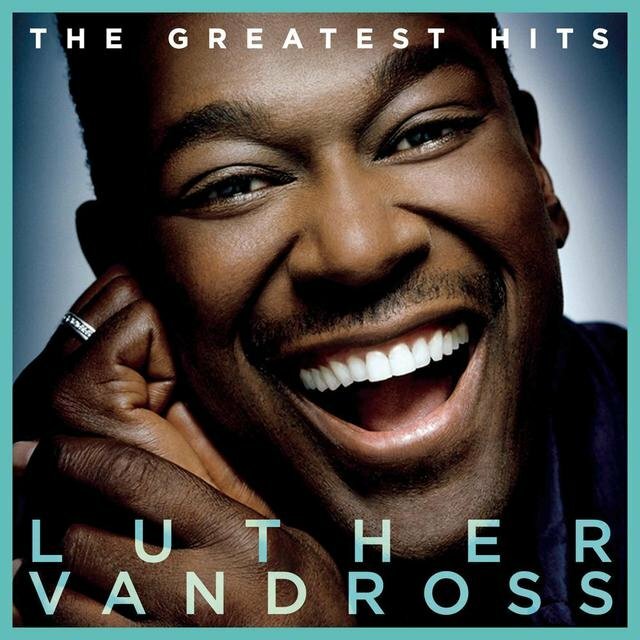 One might have supposed that all was well in the world of Luther Vandross, but he filed suit against Sony Music Entertainment (which had acquired CBS Records), citing California Labor Code Section 2855, which limits personal service contracts to seven years. By then, he had been with CBS/Sony for nearly 11 years, fulfilling a ten-album contract that still had three albums to go. Whether he really wanted to void his contract, believing that Epic still hadn't done enough to sell his records to the pop audience, or simply intended to use the suit to induce the record company to renegotiate his deal on more favorable terms, is unclear. The record company in question settled quietly. The terms of the settlement were not reported, but thereafter, Vandross had a vanity label, his records going out under the Epic/LV imprint. 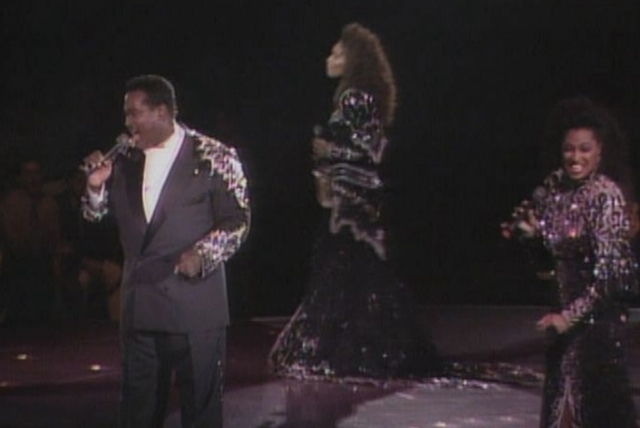 As usual, following the release of Power of Love, Vandross found the time to work with other artists. He appeared on 1991 albums by BeBe & CeCe Winans, Patti LaBelle, and Richard Marx. In 1992, he kept his name before the public with special appearances, starting with the soundtrack to the film Mo' Money, released in June, which featured "The Best Things in Life Are Free," which he performed with Janet Jackson, Bell Biv DeVoe, and Ralph Tresvant. It hit number one on the R&B chart and went Top Ten pop. 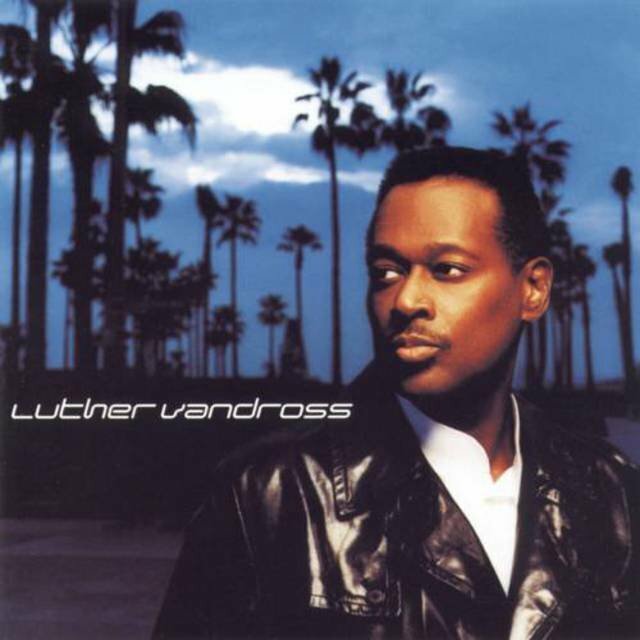 Never Let Me Go, Vandross' eighth album, was released in June 1993. Maybe the promotional staff at Epic was demoralized by the recent lawsuit, or perhaps the rise of hip-hop, was affecting matters, but the commercial response to Vandross' new music was slightly disappointing. The single reached the R&B Top Ten but was only a minor pop chart entry, and Never Let Me Go, despite marking a new pop chart peak for Vandross at number six, was his first new album not to reach number one. For the first time, the singer's momentum was slowing. An idea came from Sony president Tommy Mottola and his then-wife, superstar Mariah Carey. 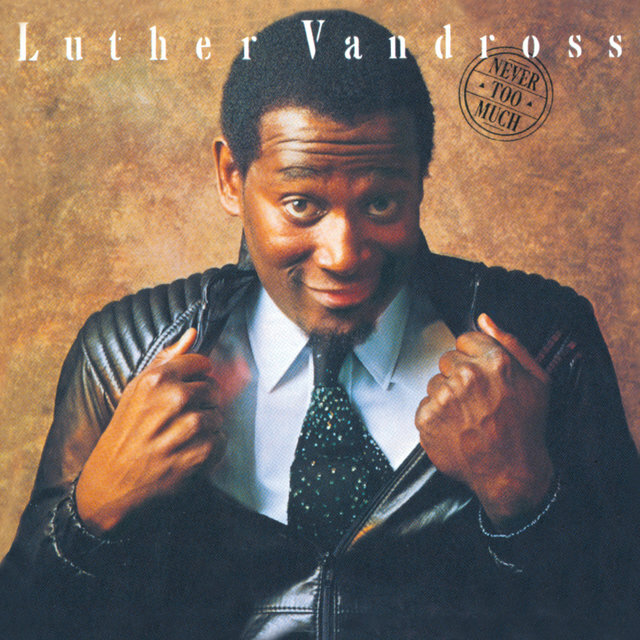 Vandross had put at least one oldie on every one of his albums: why not do an all-covers album? The result was the modestly titled Songs, released in September 1994. The album was prefaced by a cover of the 1981 Lionel Richie/Diana Ross hit "Endless Love," on which Vandross sang a duet with Carey. 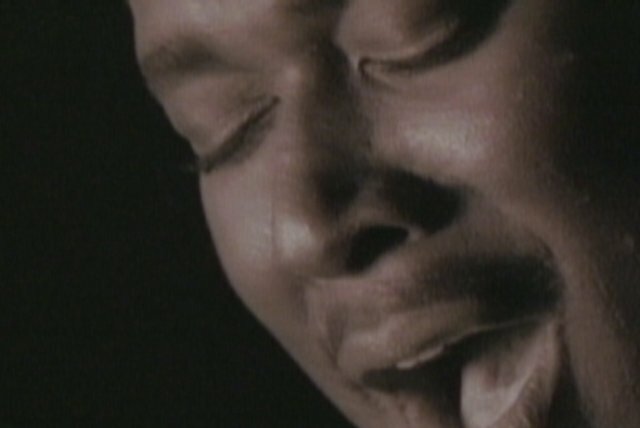 The single peaked at number two on the pop chart, a new high for Vandross. The album went to number two R&B and number five pop, another crossover high for the singer. It was an immediate million-seller and went double platinum within 18 months. 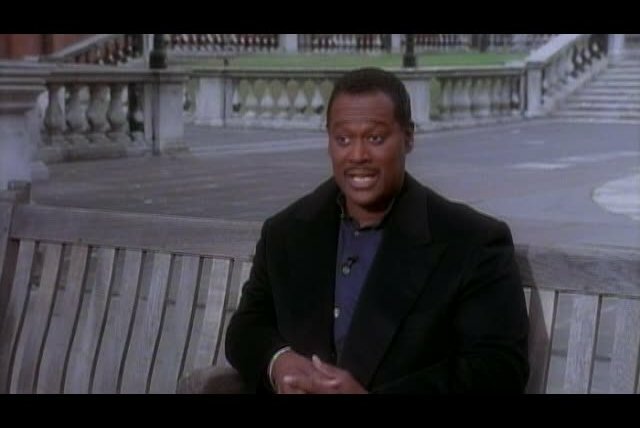 His commercial status restored, Vandross undertook his usual pursuits, singing background vocals on the occasional album and touring. For his next album, he tried another favorite record company concept, the holiday collection. This Is Christmas, released in October 1995, became a perennial seller. 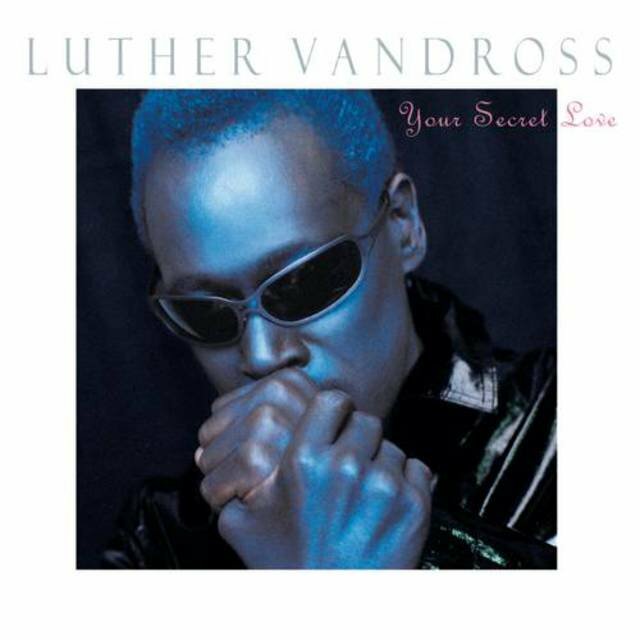 Vandross spent most of the year working on Your Secret Love, the album that would complete his Epic Records contract. It was released in October 1996, following the title song, which went on to win Vandross another Grammy for Best R&B Vocal Performance, Male. Simultaneous gold and platinum certifications arrived in December. 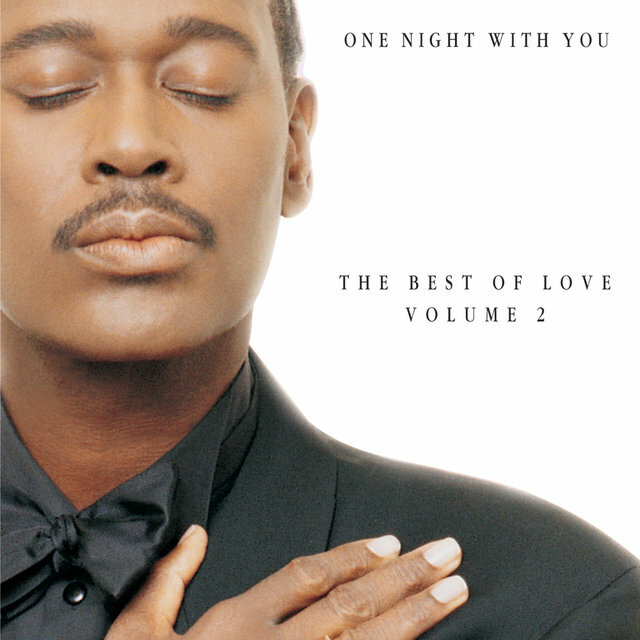 The following September, Epic/LV released his valedictory collection, One Night with You: The Best of Love, Vol. 2, which began with four new recordings, none of them written or produced by him, but instead contributed by such usually reliable hitmakers as Diane Warren, R. Kelly, and the team of Jimmy Jam & Terry Lewis. Understandably, Epic didn't do much of a promotional job on this contractual obligation release, which nevertheless reached the R&B Top 40 and the pop Top 50. 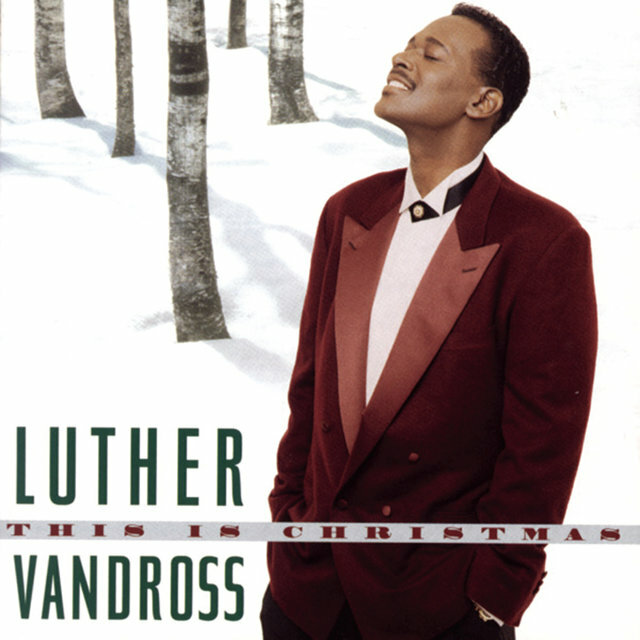 While weighing offers from different record companies, Vandross made more guest appearances. He performed at a Burt Bacharach tribute concert at the Hammerstein Ballroom in New York, singing "Windows of the World" and "What the World Needs Now." The show was filmed for television and taped, resulting in a soundtrack album, One Amazing Night. 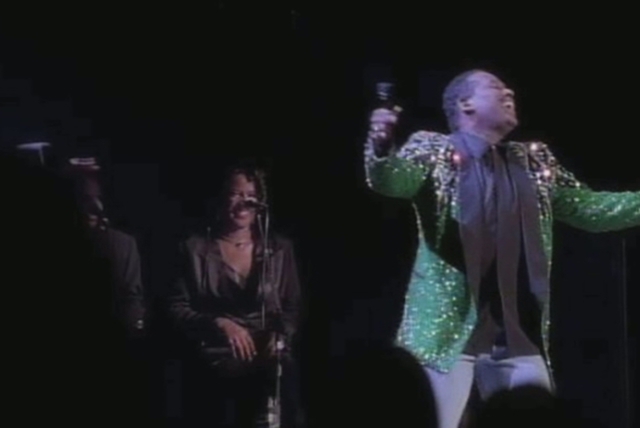 Vandross also paid tribute to Patti LaBelle at the same venue for a PBS special. Deciding on Virgin, he presented a new album, I Know, in August 1998. It was a commercial disappointment, only going gold and generating just one Top 40 R&B hit in "Nights in Harlem." As a result, he left Virgin after only this one release. 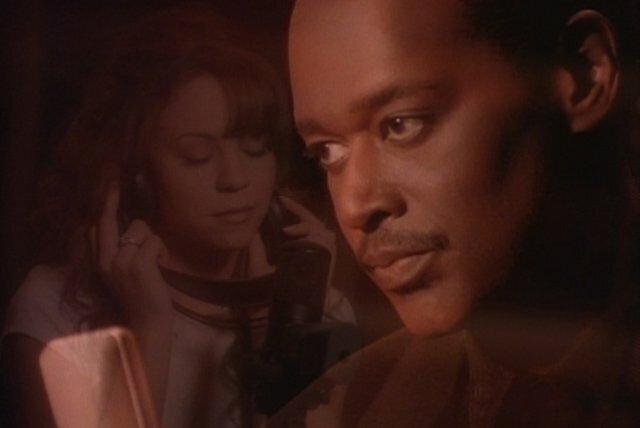 In 1999 and 2000, Vandross kept his hand in with soundtrack and session work. He eventually ended his search for a new record company affiliation, becoming the first act signed to veteran record executive Clive Davis' new label, J Records. He made his label debut with the track "If I Was the One," included on the soundtrack of Dr. Doolittle 2. 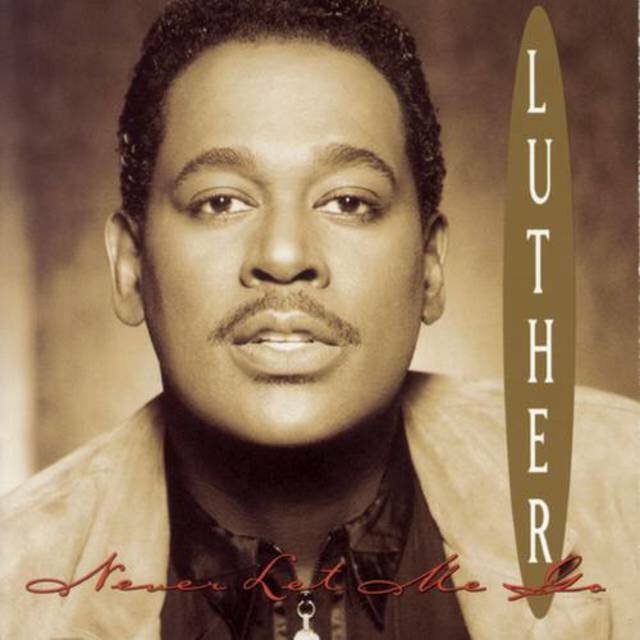 The song also appeared on Luther Vandross, which was released two weeks later. 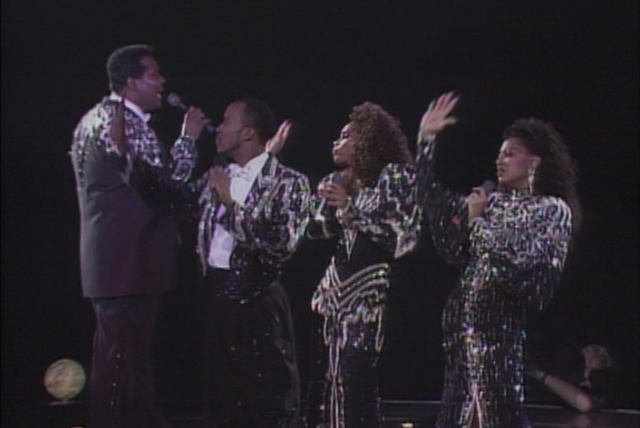 Vandross and Davis served as co-album producers, with individual tracks produced by others, and new songwriters were brought in to give Vandross a new, current sound. The makeover was largely successful, as the album made the pop Top Ten and just missed topping the R&B chart, reaching platinum status by November. His career revitalized once again, Vandross toured in early 2002, then began work on a second album for J. 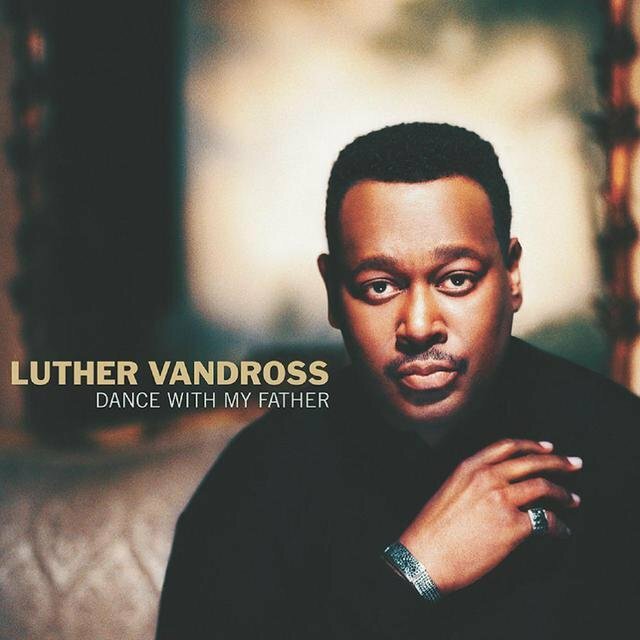 He co-wrote the title song for his new album, "Dance with My Father," with Richard Marx, and they combined for a heartfelt tribute to Vandross' father. 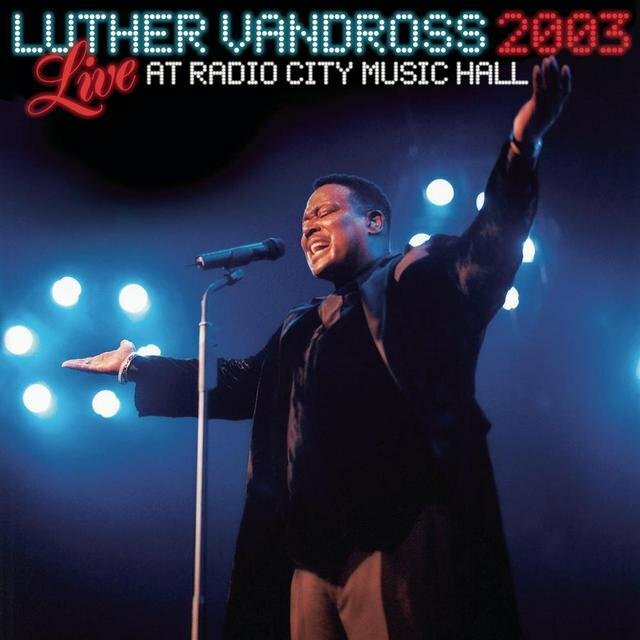 The album was finished by the spring of 2003, and Vandross was preparing for a round of publicity work when he collapsed in his New York apartment, the victim of a serious stroke. Despite his illness, J released "Dance with My Father," which became an R&B and pop Top 40 hit and a gold record, introducing the album, which hit number one on both charts, a first for him. The album sold over two million copies. 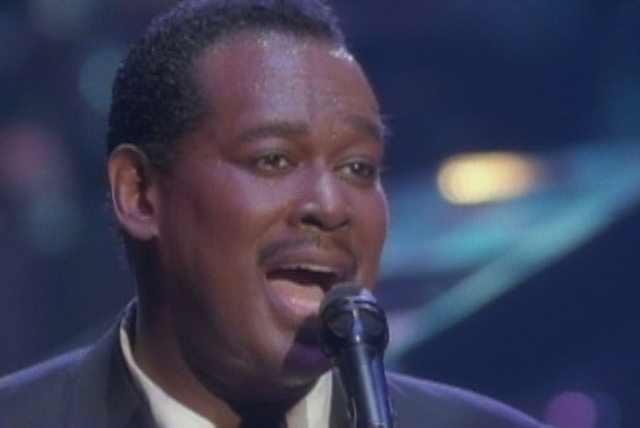 Vandross was a sentimental favorite at the 2003 Grammy Awards, and his career total of trophies doubled from four to eight as he won Song of the Year and Best R&B Vocal Performance, Male, for "Dance with My Father," Best R&B Album, and Best R&B Performance by a Duo or Group with Vocals for "The Closer I Get to You." He made an appearance via videotape to accept his awards and promised to return to action soon. Meanwhile, J Records had kept his name before the public by releasing the concert collection Live Radio City Music Hall 2003, in October 2003. By all reports, Vandross continued his recovery in 2004 and into 2005; he even appeared on Oprah Winfrey's television show. But on July 1, 2005, it was announced that he had died, having "never really recovered" from his stroke.